Such a beautiful. light, healthful, blue cheese salad! 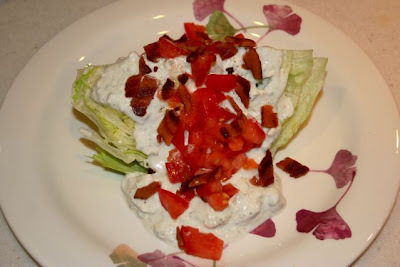 You just made my day – I adore blue cheese, and never imagined a light blue cheese dressing could be possible – but you proved that not only is it possible, it sounds better and much more refreshing than the mayo version! Thank you so much for the recipe!